Thanks and hi-fives to Coupons.com and hosts Still Blonde after all these Years and ModlyChic for sponsoring this Fashionista event. 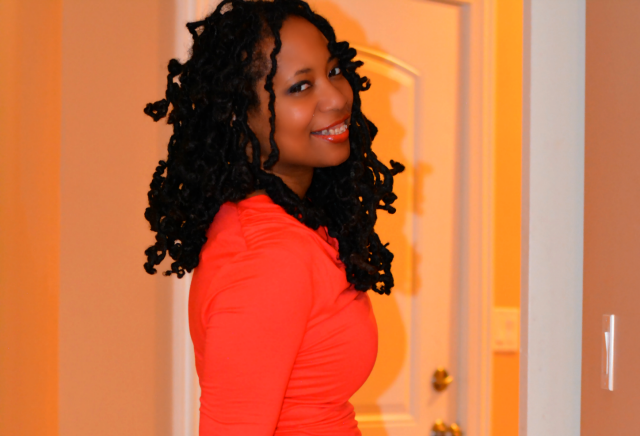 Glad to share my Easter dress remix tips and an amazing giveaway! Every year, my sisters and I received new dresses for Easter and I continue the tradition with Violet. As for me though, I have a fairly new dress in my closet so I don't want to buy another one. Well, I do but that's not thrifty. It's been a high splurge month already! 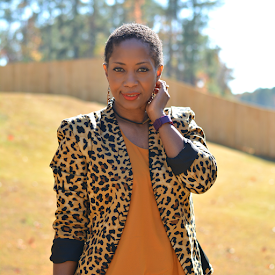 I purchased a new non-thrift dress for my anniversary dinner date so I will be pulling it out again for Easter and giving it a new look by shopping for bright colors, gold, and animal print affordable accessories. Update the look using some of the season's hottest colors. I happen to be attracted to purple (radiant orchid), green (hemlock), and (celosia) orange. 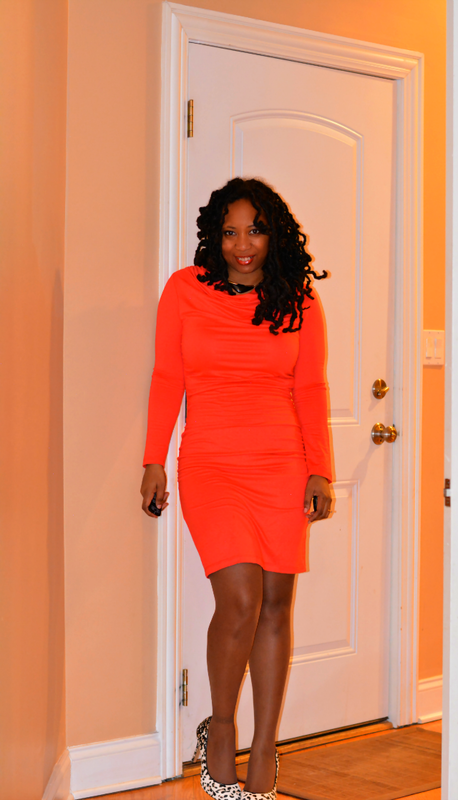 Even though my dress is a super bright red-orange (cayenne), I want to do some color blocking this time instead of letting the dress stand alone. Switching up make-up and nail polish is probably the easiest and cheapest way to go for a new look. If you went understated the first time, kick it up a notch with makeup. Add a bold lip color or dramatic eyeshadow. If you want to put your dress front and center again, tone down face with a neutral palette that compliments your skin tone. Fun jewelry gives new life all the time. Big and chunky bracelet cuffs. Exotic boldly colored necklaces and my personal favorite animal jewelry can set your look apart from everyone else. 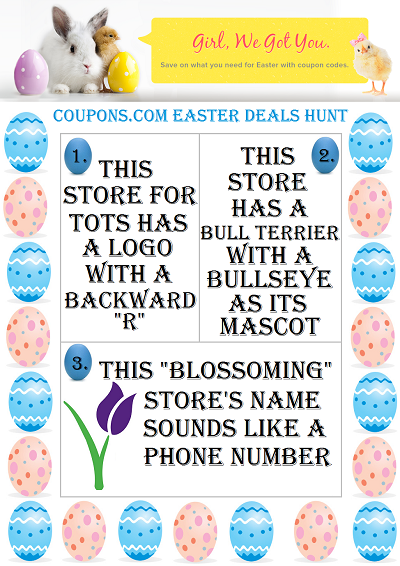 If you'll be doing some online shopping, don't forget to search for those Easter coupon codes first! Since we're coming up on the holidays and we're at the beginning of a new season, this is the perfect time to search for new deals and savings. Coupons.com has 1,000s of coupon codes. In addition to big box stores like Target, I spotted a few from my favorites like Family Dollar, Nordstrom, Macy's, and even J. Crew! Save 20% off $100+ on spring styles at Amazon <<< all me! Amazon is my "go to" online store for everything. Now how about that giveaway? 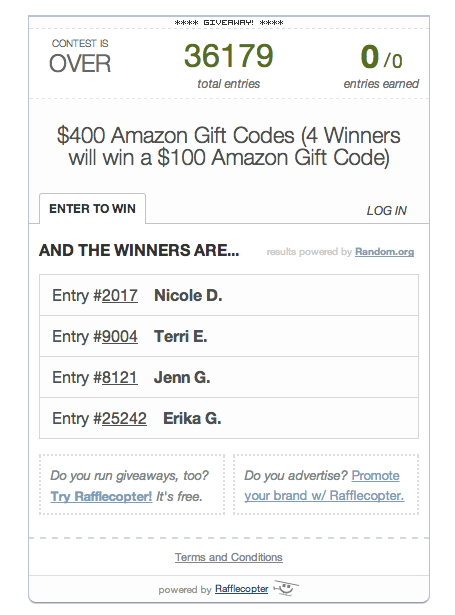 Coupons.com is giving away 4 $100 Amazon gift cards that I definitely wouldn't mind winning. I'm a prime member too so $100 on top of the Coupons.com deals can take me far. Perhaps, a remix of the remix! The contest runs April 7 12:01 AM EST – April 21, 2014 11:59 PM EST and is a US only giveaway. You look FLY! I love the orange-y red. It's not a typical frosty pink Easter dress. It's original, like you! I definitely would use the Rite Aid coupon to stock up on allergy meds (it's the other "gift" of the season). I'd get my daughter a new church dress with the Kohl's coupon. 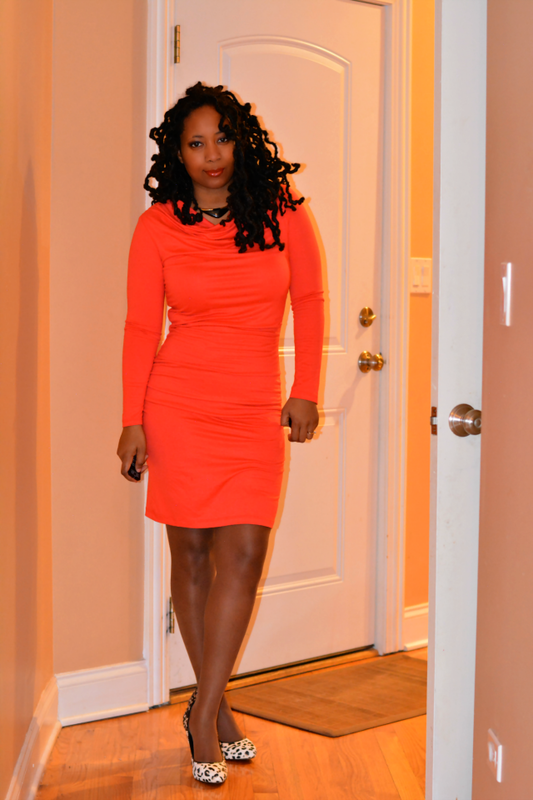 Love this dress on you and of course I love all things Orange. Enjoy. Super cute look! Work it girl! Love this! I would most likely use the Best Buy deal for the Nexus because I am traveling to Vegas soon and would love to be able to travel and blog. Great holiday dress and wonderful color. I always attend Sunrise Service so I don't dress up for church on Easter, and love putting on my sweats in the afternoon. You look incredible in this dress. And those shoes! Love. That color is so fierce on you! That dress just looks fabulous on you!! Of course you should get good use out of it! Girl. You look absolutely stunning in that dress. I actually did a double take and was like...wait..is that her...that color...it is hugging you in all the right places!! LOVE! AND LOVE YOU! The famous footwear coupon because I need new sneakers, AND shoes for a wedding!